The Redlands-Highlands Fruit Exchange Building, on the northeast corner of Vine and Eureka Streets, was built in late 1926, and faces historic Smiley Library. 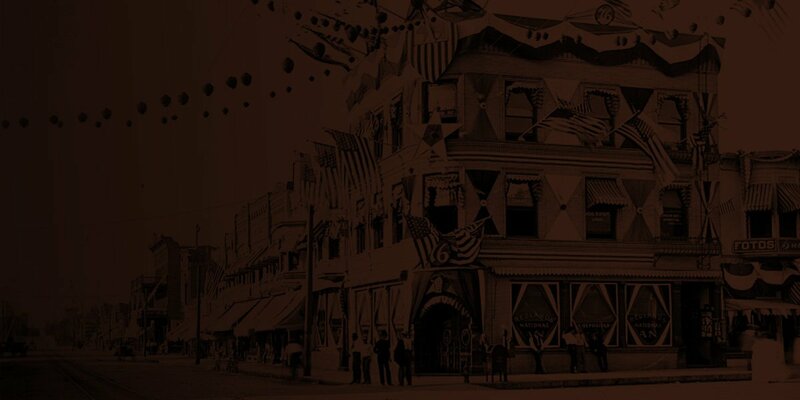 The Fruit Exchange was a very important element in the area’s Citrus Industry, and was part of the now-famous Sunkist. The single-story, Spanish Eclectic structure is symmetrical, with a beautiful decorative arch over the doorway and a flat roof combined with Spanish tile. 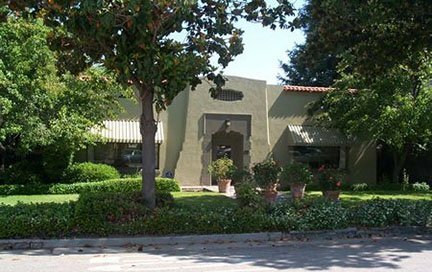 Since its closing in the mid-1970′s, the building has been occupied by attorney James A. Smith, and now houses Beall Financial and Insurance Services, Inc.